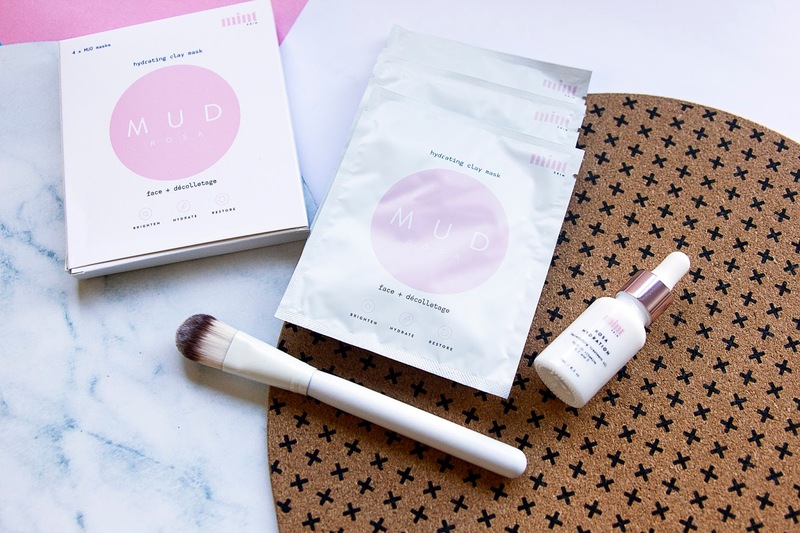 Anyone who knows me or has been reading this blog for a while knows how much I LOVE a good face mask. 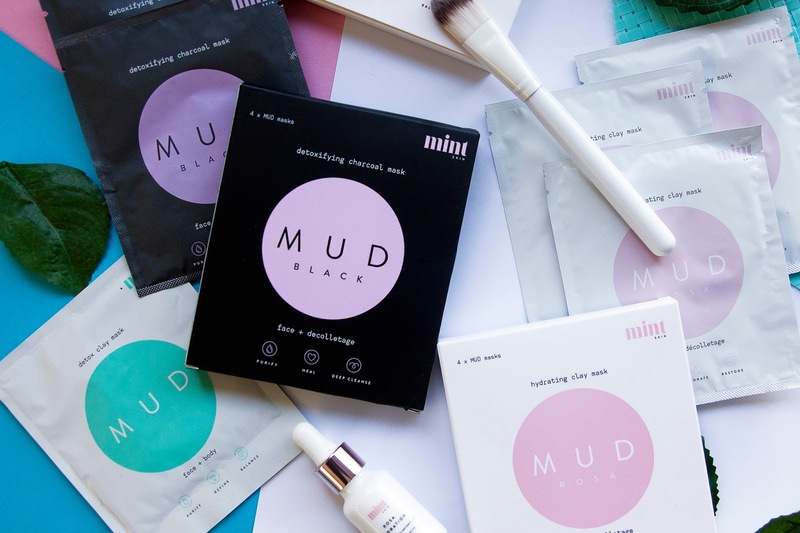 So when Mint Skin sent over a bunch of their face masks to test out, I felt like I'd died and gone to heaven when opening the package. 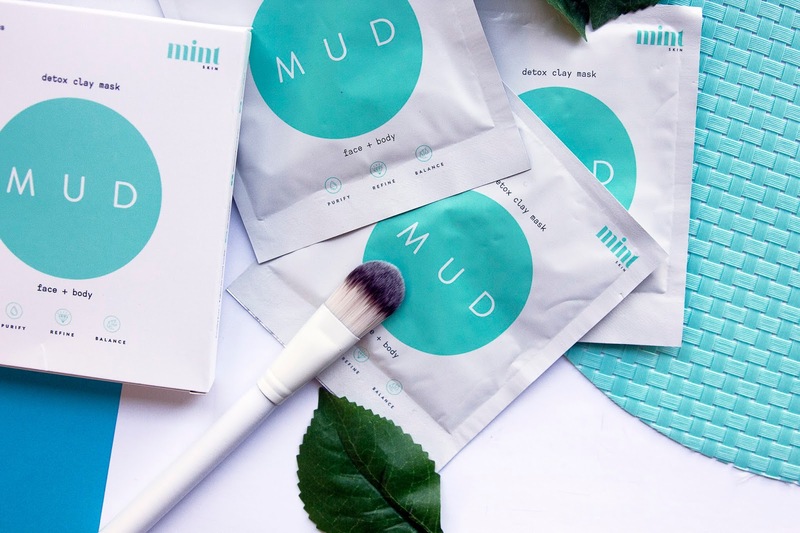 If you haven't heard of them before, Mint Skin is the place to go if you have a face mask obsession like myself. 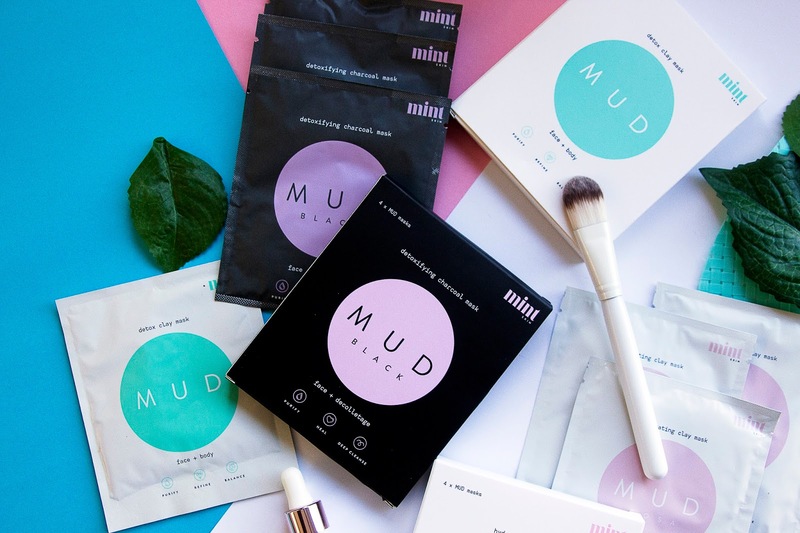 They use natural and botanical ingredients to help fight all sorts of skin issues and imperfections, while also making sure to cleanse and hydrate your face, and their products are all packaged and made right here in Australia! All their masks come prepackaged ready to use. When I first received them, I thought there was going to be a powder inside which I would have to mix up with water, but nope. All you need to do is pop your brush in, scoop the product and slap it all your face. The brush is definitely worth buying as well. This was the first time I've ever used a brush, normally I just use my fingers, but it has made the application process so much easier and cleaner. I have quite long nails, so the brush helps to prevent product from getting stuck underneath them, and it allows me to apply a much more even and full layer over my skin. I'll never not use a brush again. I find I can get around four uses out of the one packet, which I just fold over and clip down with a peg, or something similar, and it doesn't dry out. If the name didn't already give it away, this is the original Mint Skin formulation. 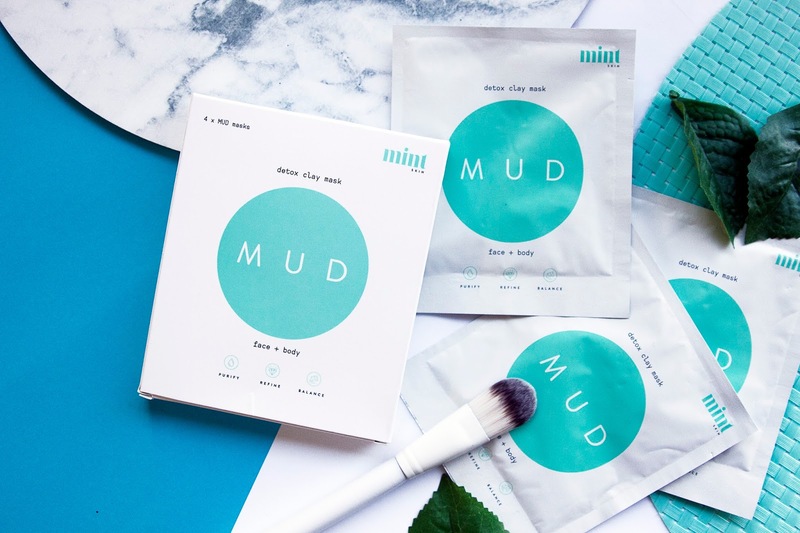 This clay mix is a powerful detoxifying and pore-refining mask that helps get all the dirt and grime out of your face and pores to help reduce their appearance. Drawing out all the toxins and bacteria sitting on your face, if you have oily and acne-prone skin, this is the one worth giving a try. With all this dry, winter weather we've been having lately, this might be the mask you need to pick up next. This is a super hydrating clay mask that will hydrate, brighten and illuminate your skin, which also helps to smooth any lines and wrinkles, in a quick 15 minutes. 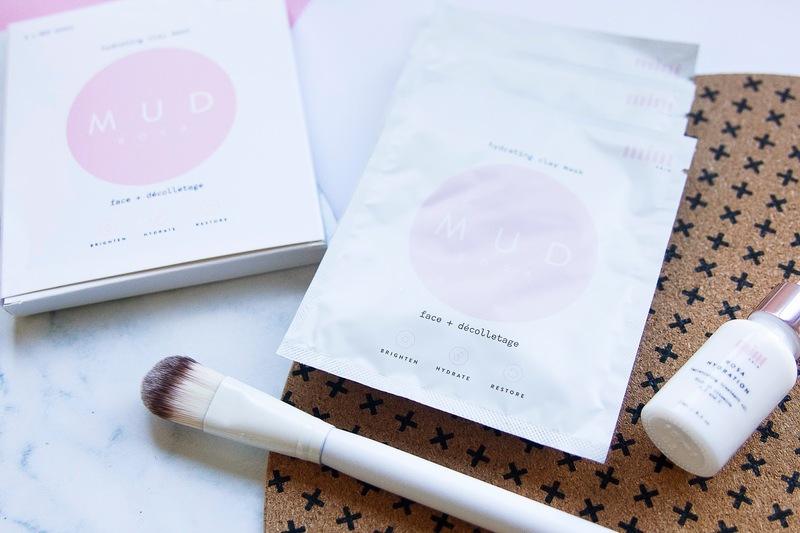 The mask contains Kakadu Plum, which has a super high Vitamin C level. This supports collagen creation, and is what will help fight the ageing process, while the presence of macadamia oil and hyaluronic acid will help tackle any lines and wrinkles you already have. I love me a multi-use product. If you're looking for something you can pop on your face, but also throw a couple of drops in your bath for a full body hydration fix, this stuff is your man. With Vitamin A, C and E, whichever part of your skin you put this on, it will look and feel refreshed, hydrated and glowy. Ya'll know my skin doesn't do to well with facial oils being slathered on day after day, but when trying this out a few times, I found it quite lightweight and it did sink into my skin quite well, and I didn't feel too oily afterwards. While I'll be keeping this one for my bath, if your skin can handle some extra oil, the Rose Hip, Avocado and Macadamia oils in this little bottle will not only hydrate your skin but decrease the appearance of any fine lines and wrinkles. This is probably my favourite from the bunch, and that's probably because I've been jumping on the charcoal beauty train hard lately. It's for dark masks like this that the brush comes in real handy, because I don't end up with black mess all over myself or my vanity. 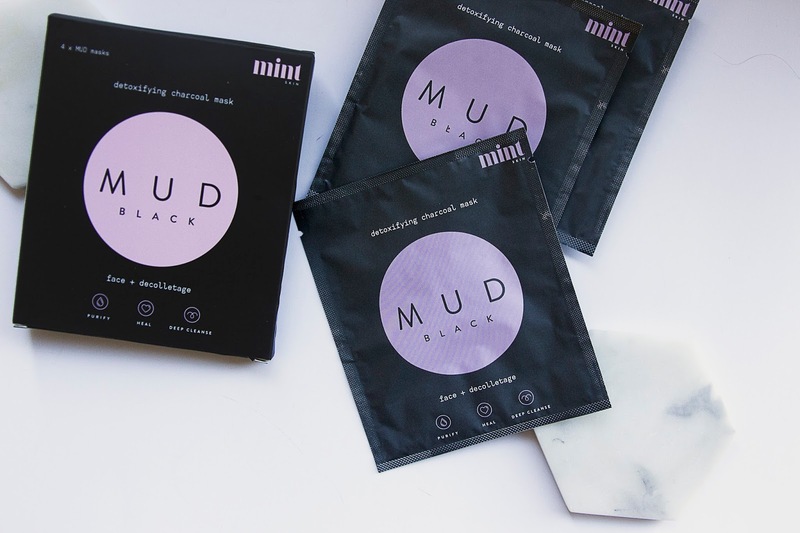 This baby is their newest mask to the market, and uses activated charcoal, peppermint, bentonite and aloe vera to help detoxify and clean out your skin. 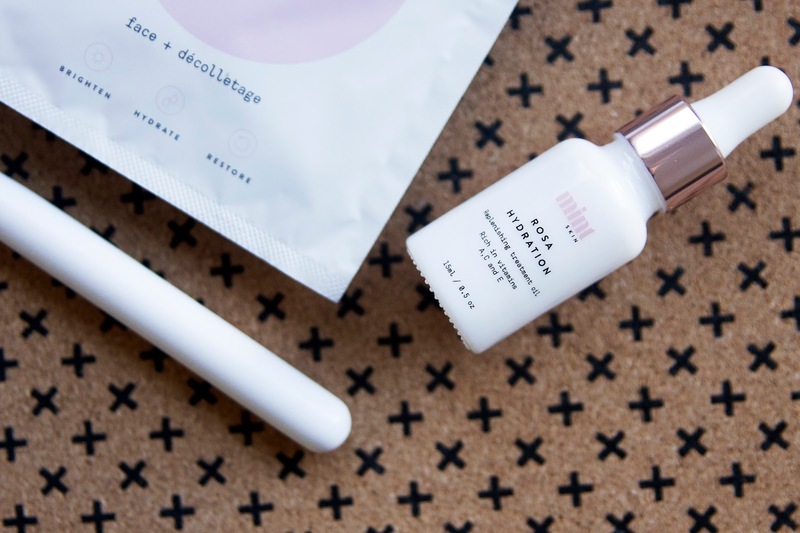 If you've got some blemishes, blackheads or inflammation happening, then this is the one to pop on. It helps give your skin a nice, deep cleanse, but without being too harsh. It dries hard, but it is super smooth and easy to remove. I'm with you on applying masks with a brush, it makes all the difference! I loveee the Mint Skin Rosa mask, it's amazing! I haven't tried the new mask or the face oil yet. Need to get them neck! I need to try these!